Is this finally the year that Her Royal Highness Adele blesses us with a new album? 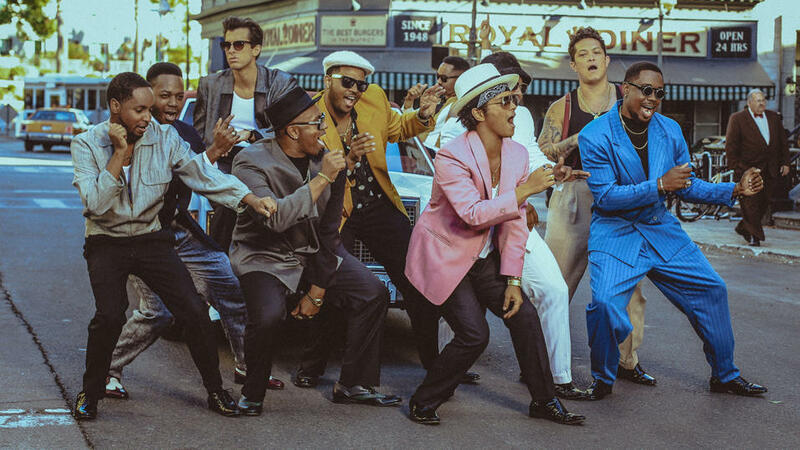 Can DJ Mark Ronson‘s Uptown Special live up to the retro, feel-good hype of “Uptown Funk” with Bruno Mars? After dissing both Drake and his label, will Tyga have any fans left by the time The Gold Album comes out in January? There’s plenty of cool new music to download in 2015, and we have January and February’s most anticipated (and irresistible) album releases — from cutie Meghan Trainor to indie rockers Fall Out Boy and Sleater-Kinney and R&B’s magnetic Ne-Yo. Plus, later in the year, expect new music from Fergie, Gwen Stefani, Fleetwood Mac, Kelly Clarkson, Modest Mouse, Miguel, Rhianna, Tame Impala and possibly, wait for it, Radiohead. Mark Ronson, Uptown Special, 1/13 — Amy Winehouse‘s former producer and DJ teams up with Bruno Mars, Mystikal, Stevie Wonder, and more stars for new club-friendly jams. Meghan Trainor, Title, 1/13 — At last, we’ll find out what else the sassy singer’s about besides bass. Belle & Sebastian, Girls in Peacetime Want to Dance, 1/20 — Emo girls and guys rejoice. Fall Out Boy, American Beauty/American Psycho, 1/20, The stadium-rocking “Centuries” is a promising start. Sleater-Kinney, No Cities to Love, 1/20 — Long-awaited new rock from the Washington grrl group. Fifth Harmony, Reflection, 1/27 — TV’s “X-Factor” sensations release their debut album. Blackberry Smoke, Holding All the Roses, 2/10 — New country with a twist. Ricky Martin, A Quien Quiera Escuchar, 2/10 — Everyone’s guilty 90s pleasure has a Latin album on tap. Drake, If You’re Reading This It’s Too Late, SURPRISE RELEASE on 2/12 — The Toronto rapper rattles his saber at the haters with this dark, edgy and unexpected mixtape of 17 songs. Kate Pierson, Guitars and Microphones, 2/17 — The B-52’s famous redhead goes solo with new-wavey jams written by Sia and Strokes guitarist Nick Valensi. St. Vincent, St Vincent: Deluxe, 2/17 (Import) — Four new songs from kooky alt darling Annie Clark are included in this expanded version of the 2014 album. Big Sean, Dark Sky Paradise, 2/24 — The rapper aims for legitimacy with dark rhymes plus a duet with girlfriend Ariana Grande. Chris Brown & Tyga, Fan of a Fan: The Album, 2/24 — The hit duo’s first full-length collaboration features guest appearances from 50 Cent, Boosie Badazz, Fat Trel, Pusha T, ScHoolboy Q, and Ty Dolla Sign. Want more hip hop and rap? In the dates TBA posse, Lil Wayne‘s promised his 99th or so album in two years, Big Sean has big things poppin’, Drake will probably start brawling with errybody whenever his new album Views from the 6 drops, Wale‘s The Album About Nothing is coming late March, Meek Mill has Dreams Worth More Than Money and King Kanye is threatening another blast of Yeezus later in the year. 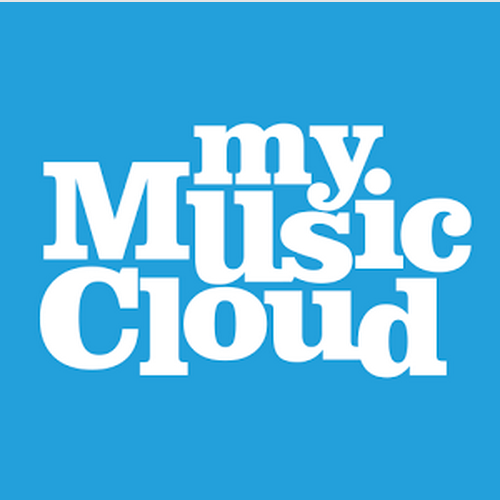 Click the FOLLOW tab at the bottom right to get more music updates like this in your Inbox, and discover new bands whenever you listen to your MyMusicCloud collection with our Recommended Artist suggestions.